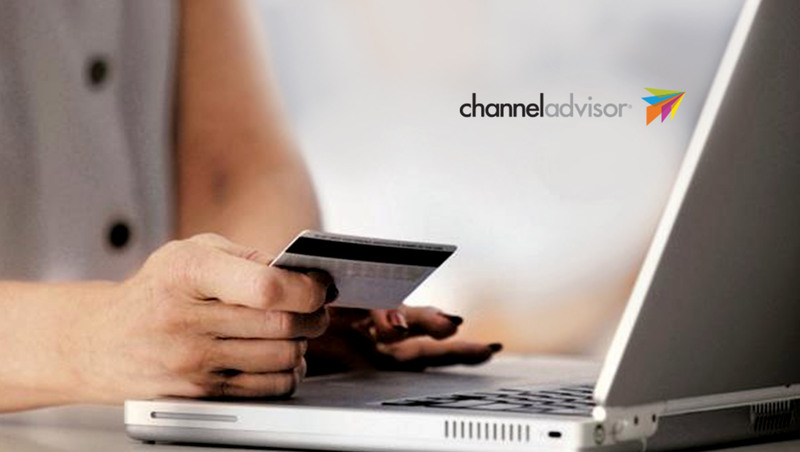 ChannelAdvisor Corporation, a leading provider of cloud-based e-commerce solutions, announced the global launch of advanced capabilities to help brands and retailers optimize their online strategies and build stronger, direct connections with today’s empowered consumer. With the launch of these newly enhanced platform solutions, ChannelAdvisor helps its customers continue their e-commerce leadership by adapting their marketing, selling, and fulfillment strategies. Brands and retailers can reach more consumers through increased product visibility, and they can increase sales with improved demand forecasting and advanced pricing strategies. Additionally, ChannelAdvisor’s innovative technologies can enable greater profitably while meeting consumer expectations by shopping for the optimal delivery option for each order. Demand Forecaster Premium: Inventory planning is essential as under-forecasting inventory may result in lost revenue and over-forecasting inventory can result in excess storage costs and reduced profitability. ChannelAdvisor’s new Demand Forecaster Premium solution leverages machine learning and sales data to offer next-level product demand forecasting for top-selling products over the next 30, 60, and 90 days. These sophisticated prediction algorithms, along with new visualizations that allow easy analysis of demand by product, category, channel, distribution center, and fulfillment type, allow brands and retailers to make profitable, data-driven inventory decisions.